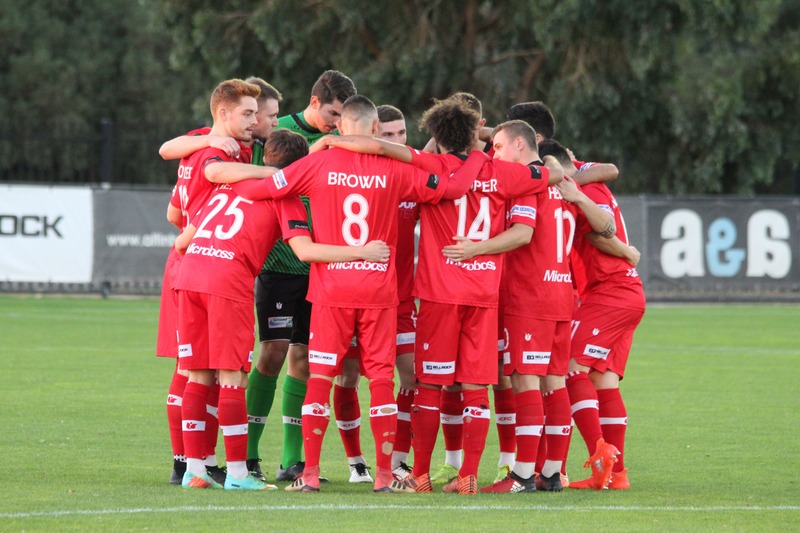 Oakleigh Cannons have beaten Hume City by two goals to nil at ABD Stadium, despite City putting in a positive performance and creating more chances than their opponents. 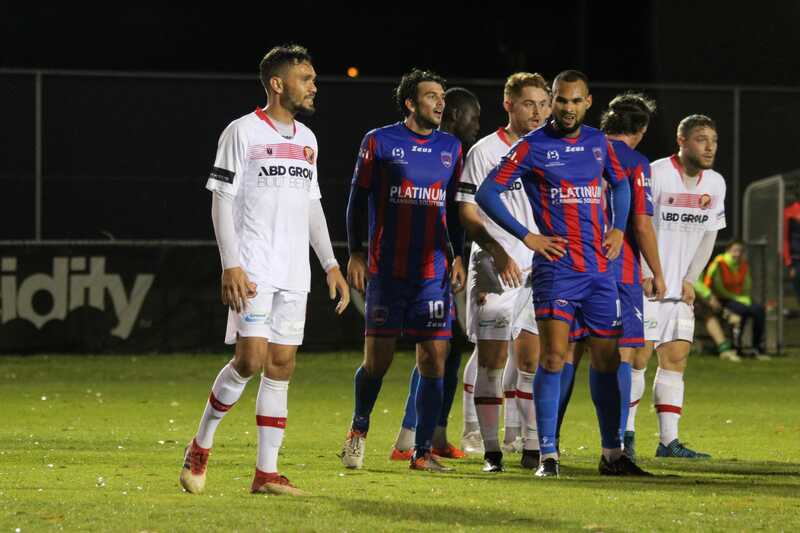 The first five minutes were full of encouraging signs for the home side, before Oakleigh began to play their way into the game. The Cannons struck first in the ninth minute, arguably against the run of play, with Wayne Wallace heading home from a corner kick. Hume managed to wrestle the momentum back after the goal, and it seemed as if they would find an equaliser before the half-time break, as the front three of Brad Blumenthal, Tom Barforosh and Nick Hegarty combined well to cause problems for the Cannons defence. 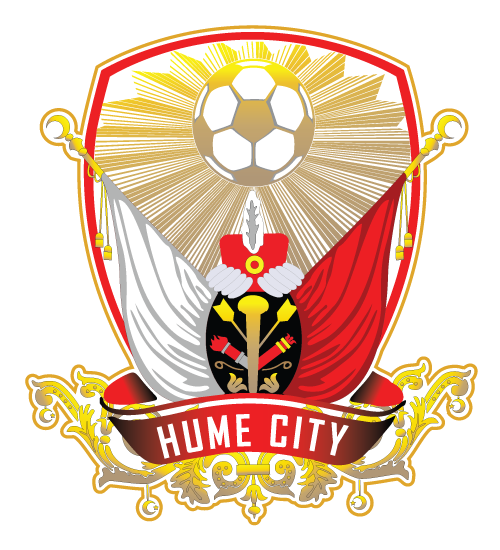 The second half was almost a mirror image of the first; and just as it happened in the first half, Hume started the second half the better of the two teams, only to concede in the opening ten minutes of the period. 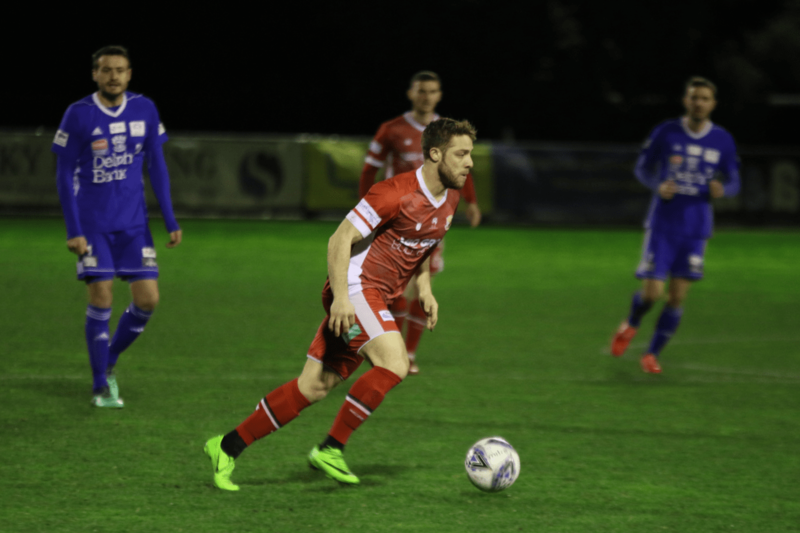 This time the goal came from a counter-attack, with Ryan Paczkowski latching onto the end of a well-worked move to dink the ball past Michael Weier in the Hume goal and double Oakleigh’s advantage in the 55th minute. Hume once again created the vast majority of the chances after conceding, but just as they did in the opening period, they failed to rattle the back of the net. 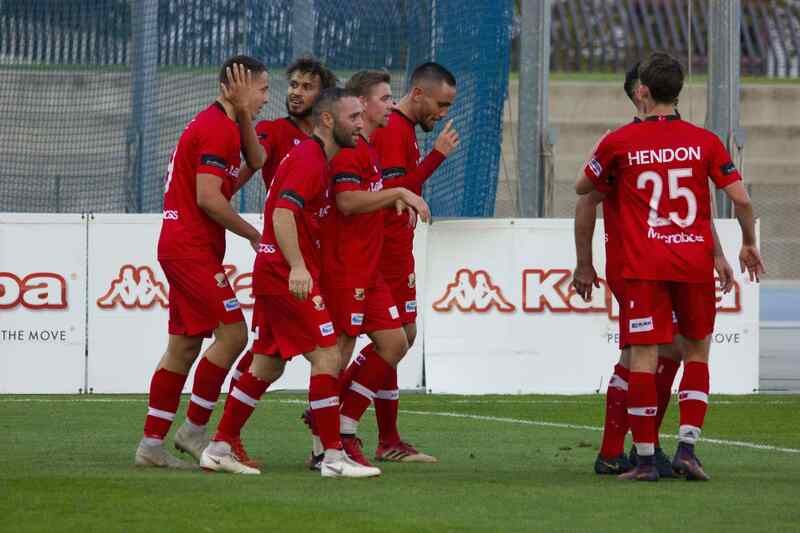 The loss leaves Hume tentatively in tenth place and one point away from the relegation playoff place, with both Green Gully and Kingston set to play tomorrow. In more positive news for City, Northcote’s loss to Bulleen earlier today means that Hume are mathematically safe from automatic relegation.